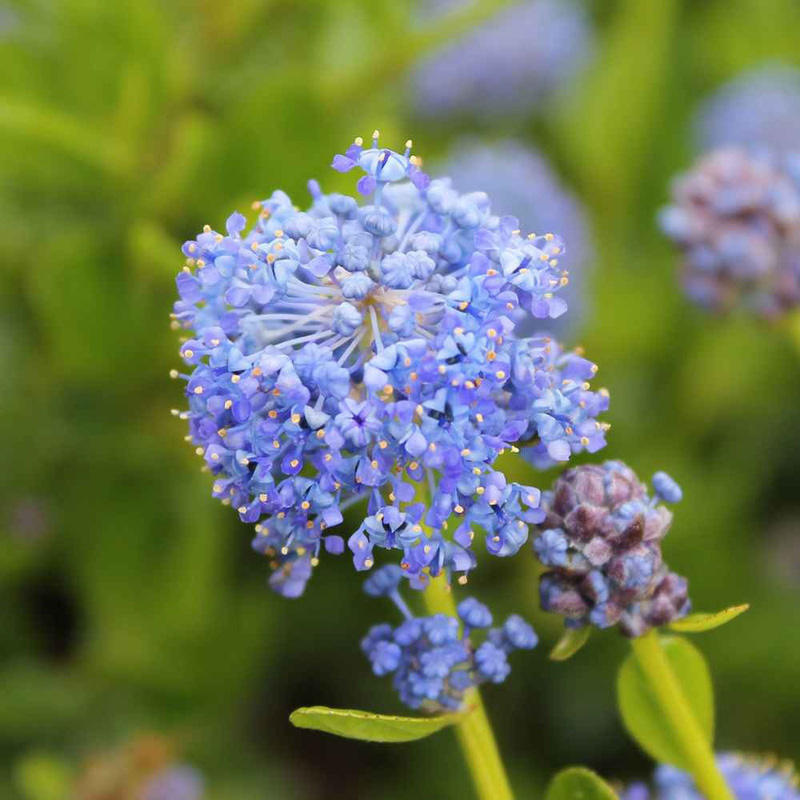 For the most prolific flowering, Ceanothus (Californian lilac) needs to be in a sheltered sunny position (south or south west facing) and benefits from being planted against a wall. 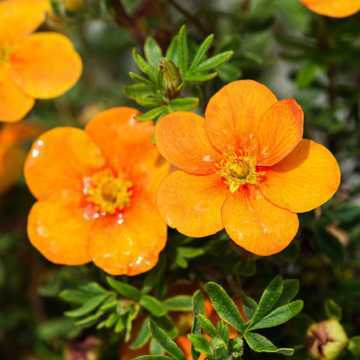 It has bright to dark green small leaves, and is suited to any fertile, well drained soils. 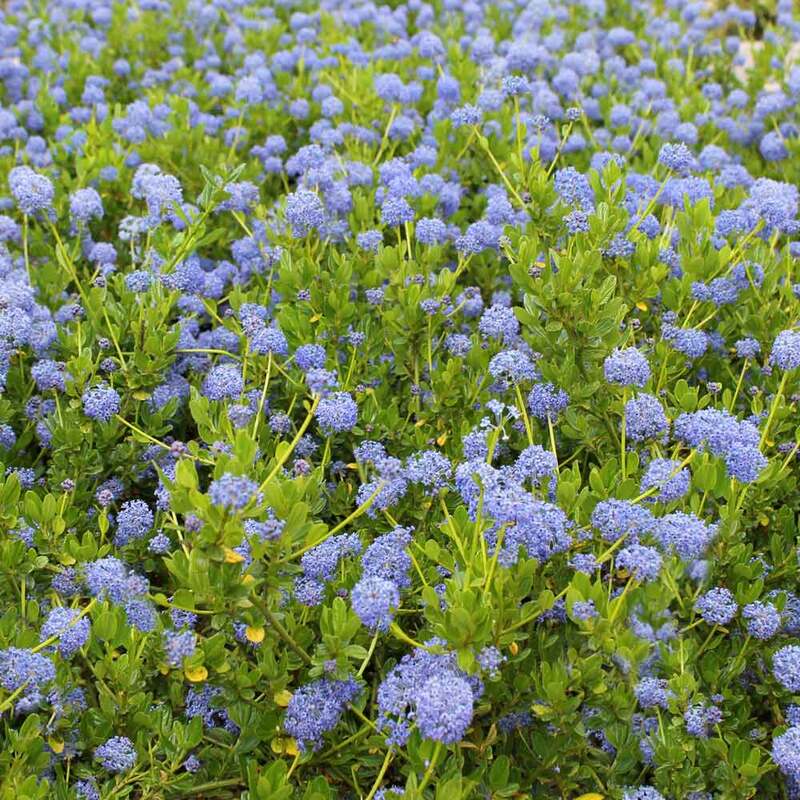 This particular variety of Ceanothus - Autumnul Blue is particularly hardy, but in very cold winters, it is sensible to cover with some fleece. 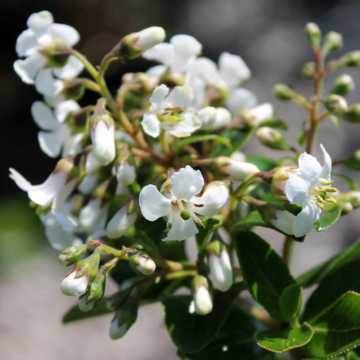 It has an average growth rate of about 20-40cm per year and is easily maintained at your desired height but can also be grown to significant height and spread if left to develop without formal pruning and trimming. 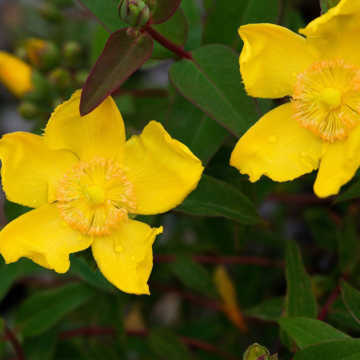 These plants are available all year round. 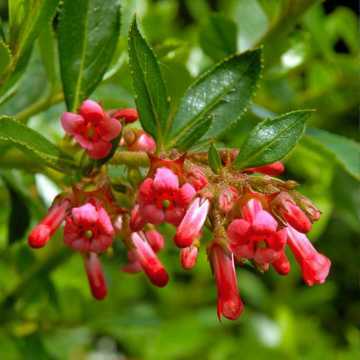 See also our range of flowering hedge plants. Youll see our recommended planting densities for each pot size listed next to the products opposite.  We suggest that you use these as a guide, taking into consideration how long youre willing to wait to see your finished hedge. For pot grown plants as in the case of our range of Ceanothus, for 2 litre pots a good planting density is 3 per metre but you can plant as few as 1 per metre and you can fit in 5 (in a double staggered row) for a quickly established hedge. For the 5 litre pots - a good density is 2 per metre but 1 is perfectly acceptable or 3 if staggered in a double row. 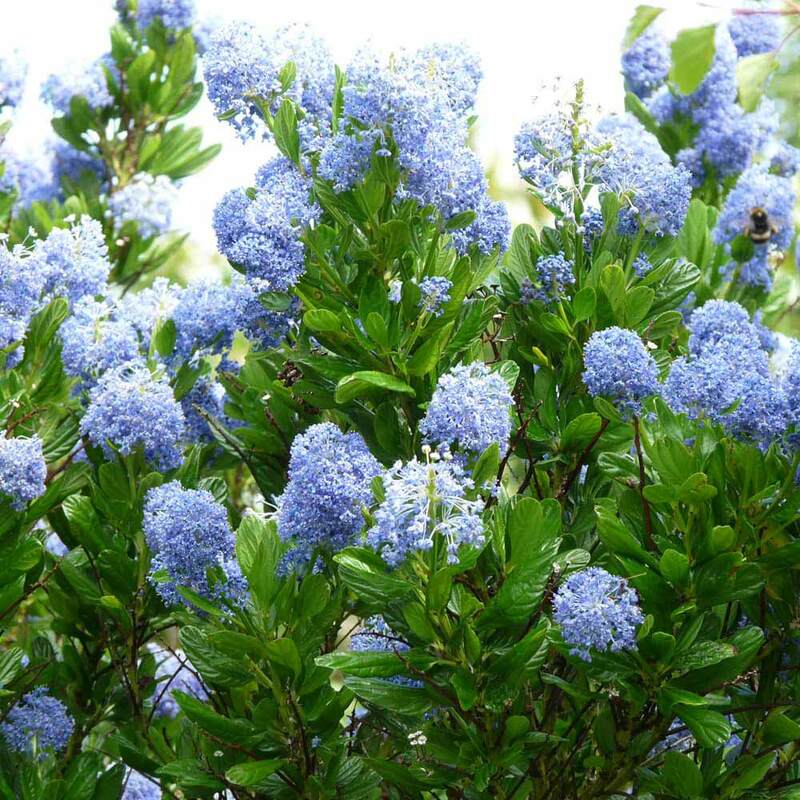 Ceanothus hedge trimming can be done in Spring. 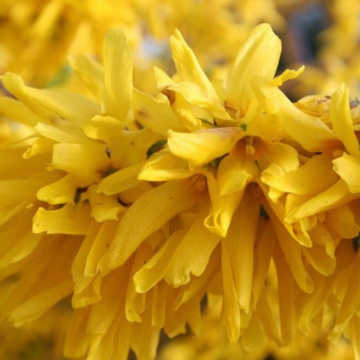 Trim the growth from the previous season between a third and a half of the growth in order to encourage flowering but keep the hedge at a manageable level.